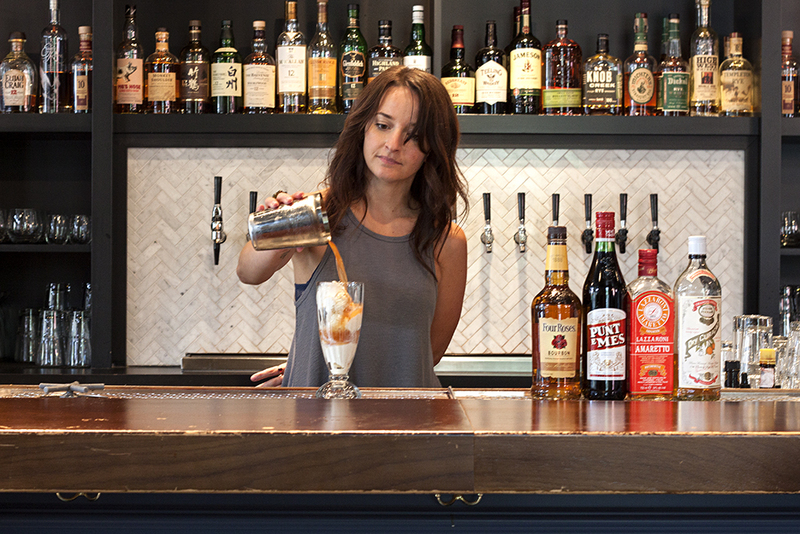 Head of Design & Operations Julia Petiprin mixes up a float. One very strong point in favor of adulthood is this: You do what you want. 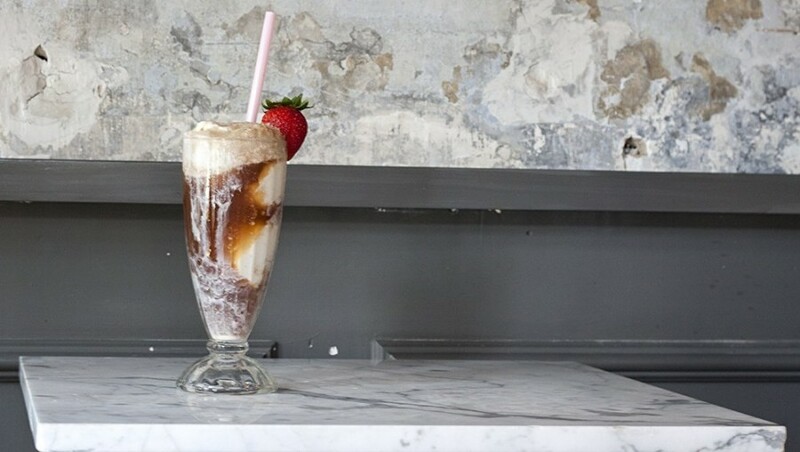 If you want to add bourbon to an ice cream float and drink it through a straw at noon on a Sunday, you do that. 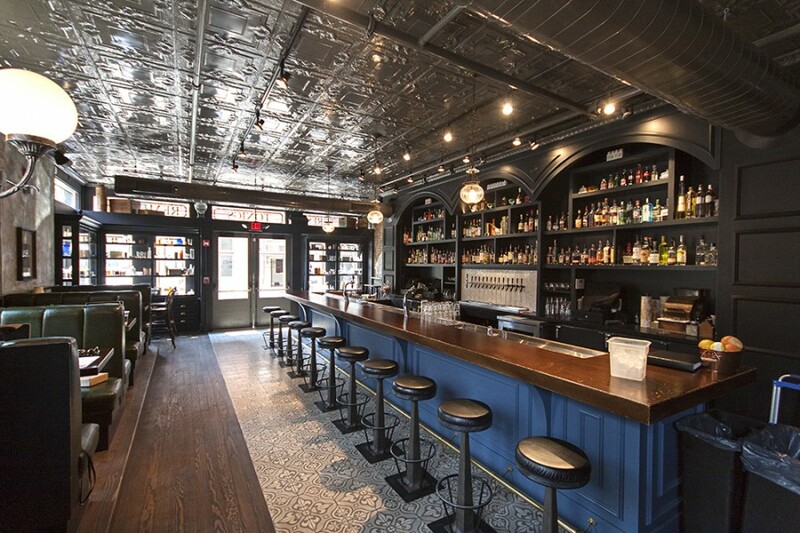 Over-the-Rhine’s apothecary-style bar Sundry and Vice knows this better than anyone, and their weekend beverage menu is a testament to the restorative benefits of day drinking. You can order the Bloody Mary brunch standard or a spiked coffee (we’re intrigued by the Cold Irish Morning, which features Jameson, cold press coffee from 1215 Wine Bar & Coffee Lab, chocolate bitters, and egg white). 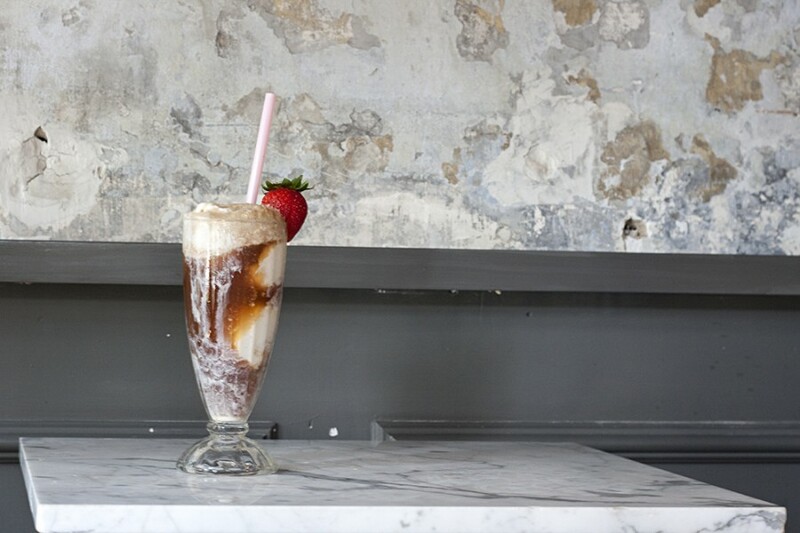 But you should probably order an ice cream float. The weekend drink menu generally encapsulates what Sundry and Vice is up to all week long in OTR: Serving complex pre-Prohibition cocktails with a nostalgic nod to the pharmacies—and snake oil salesmen—of yore. 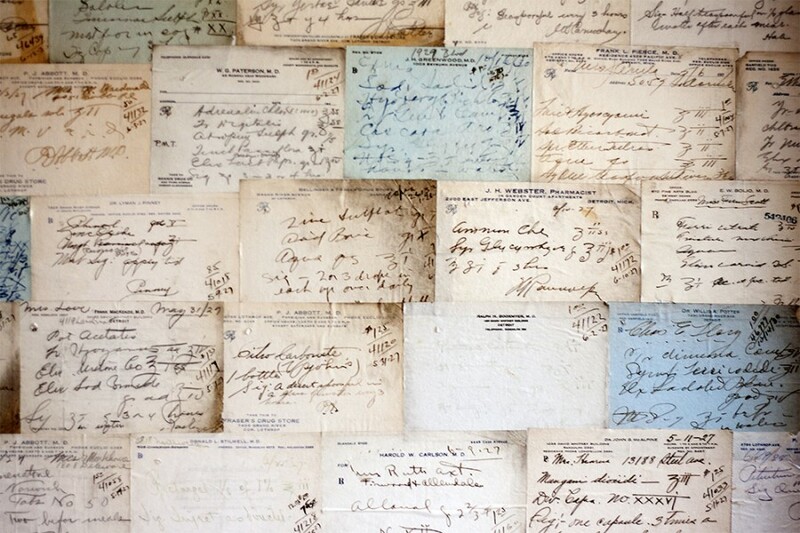 To wit: The walls and shelves are decorated with medicinal artifacts like pill bottles and old prescriptions (cocaine, anyone?). There are also batches of classic cocktails on tap if you don’t have the patience for mixology. 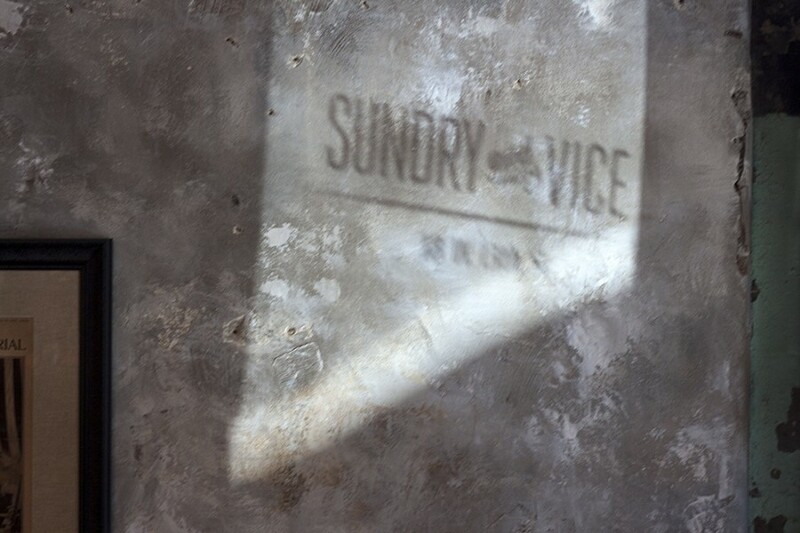 With tons of natural light and a conspicuous lack of TVs, Sundry and Vice is a nice, soothing place to spend a weekend afternoon. Have a float, walk it off in Washington Park, and then go take a nap. You deserve it.